If the stars are properly aligned Bodegas Cerrosol will launch its first night-time wine in February 2018. The harvest carried out in this case, by hand and at night, avoiding the still high temperatures of September in Castilla. 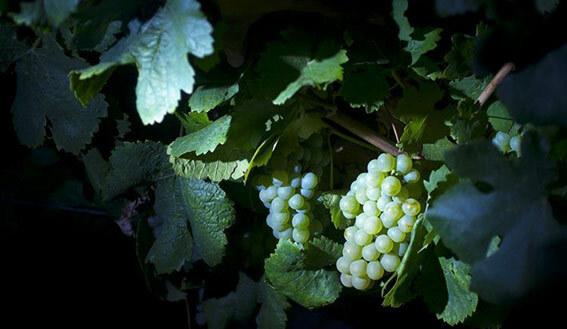 The nocturnal harvesting by means of traditional methods guarantees that the grape enters the cellar in the optimal conditions, since it reduces the enzymatic activity of the grapes. Thus, its oxidation is avoided and its organoleptic potential is maintained.